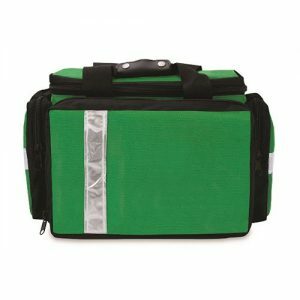 Sports first aid kits are supplied in various content sizes with different styles of bags to suit multiple applications. 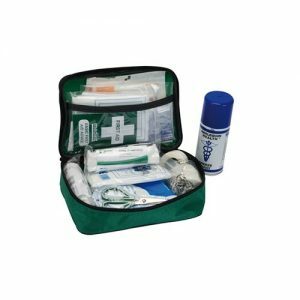 This Team Sports First Aid Kit is a medium sized kit which contains a wide range of sports consumables. Furthermore, the content is within a versatile first aid bag. 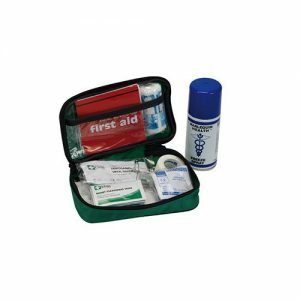 The Team Sports First Aid Kit is ideal for treating sport related injuries. In addition, we are able to customise kits to meet individual requirements. Please contact us for more information on all the options available. 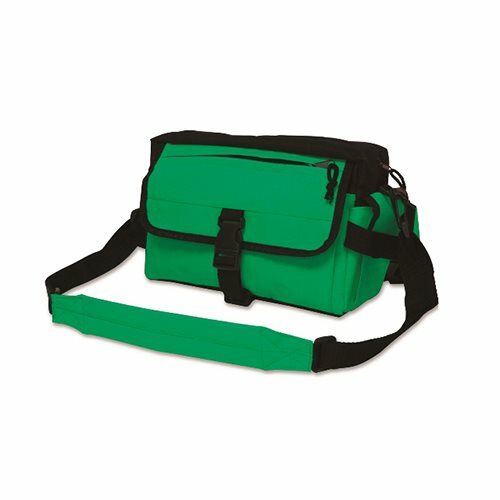 You can use this as a shoulder bag, bum bag or simply carry it by hand. You can also choose from either green or orange kits.